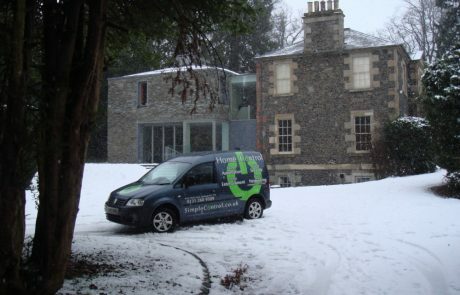 We installed a multi room audio and video distribution system with secure home network in this beautifully refurbished property in the Scottish borders. 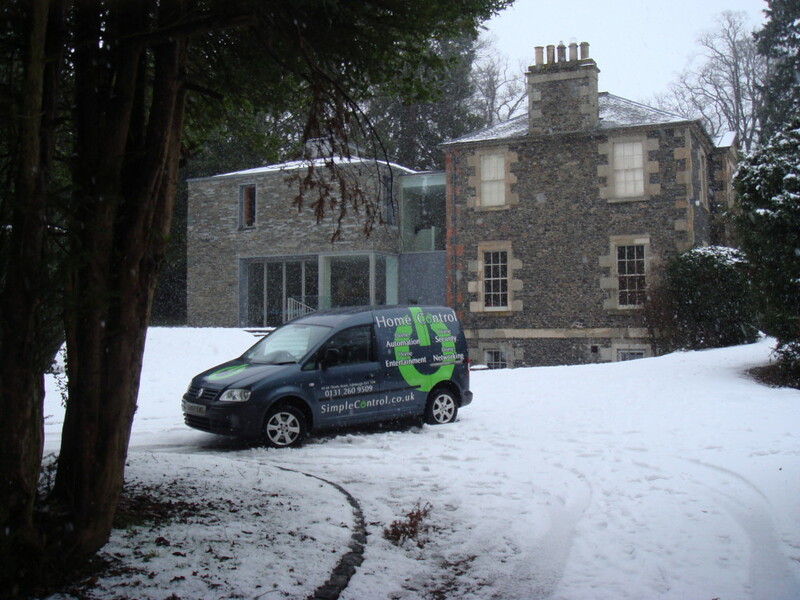 The brief included satellite TV integration and a wireless music system allowing simple access to our clients stored music collection and favourite radio stations in all the main living areas. 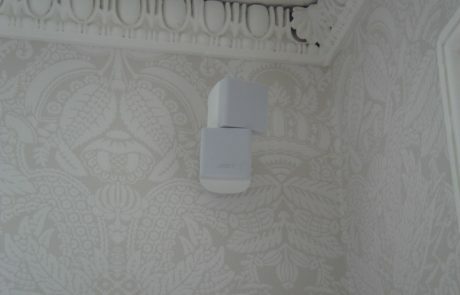 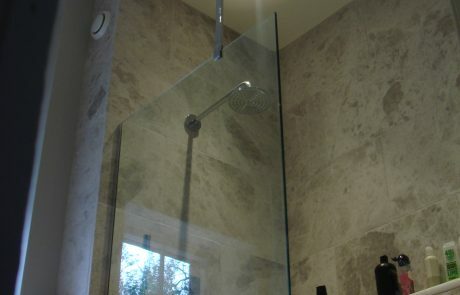 Wall mounted speakers were installed in traditional rooms and in ceiling speakers used in the more contemporary new build section of the property. 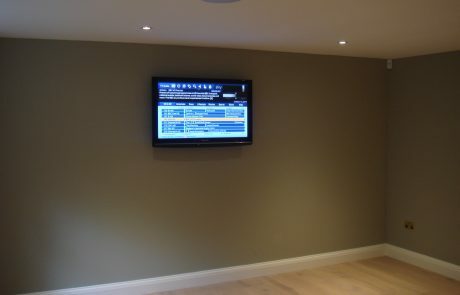 TV’s were wall mounted in all the main living areas with Sky HD, Feeview and interactiveservices available. 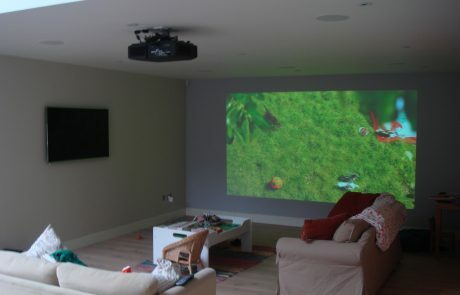 All multiroom AV equipment i.e. 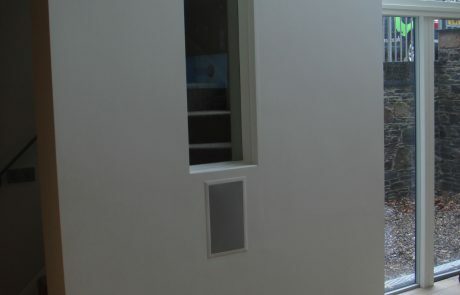 Sky HD and Sonos boxes were stored in an AV rack located in the basement. 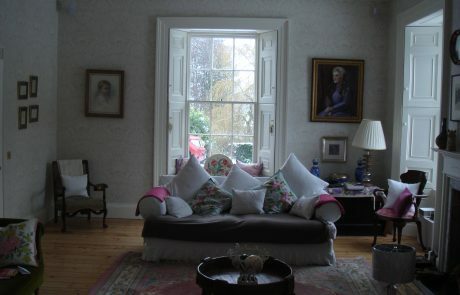 TV and music sources were easily controlled in all rooms using wireless controllers. 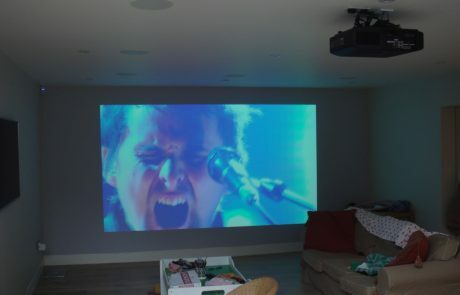 The home cinema room in the basement had both 3D Projector and an 3D TV installed so our client could choose there prefered screen. 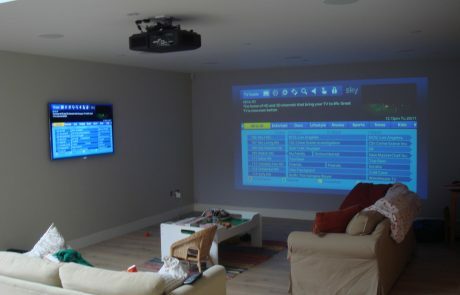 All video sources (Sky HD, Blu-ray, Xbox 360, BT Vision) were made available to both screens and simply controlled using a programmableuniversal remote.